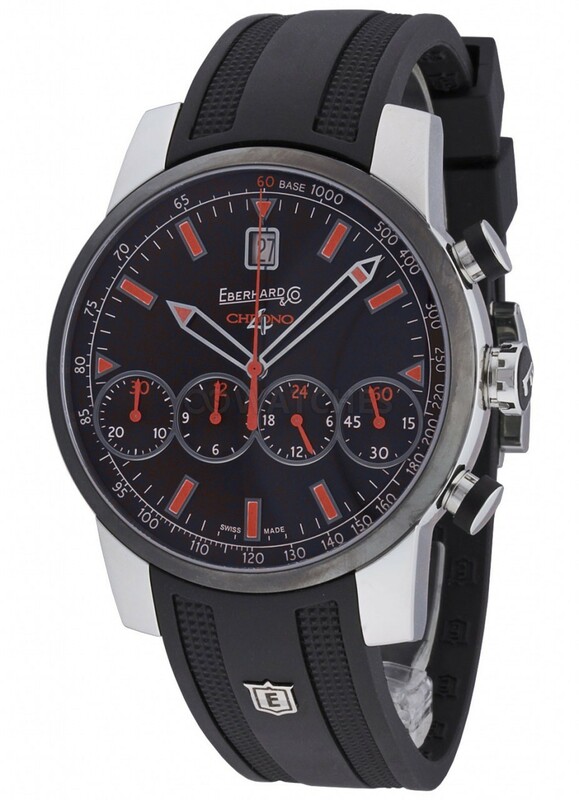 Eberhard Eberhard-Co Chrono 4 Colors Grande Taille Limited Edition 31067.3 CU is a gents watch, having the reference number 31067.3-CU, produced by Eberhard watches, a well known international luxury watch brand. 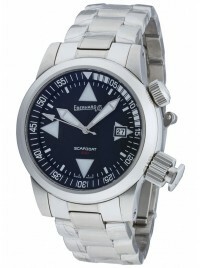 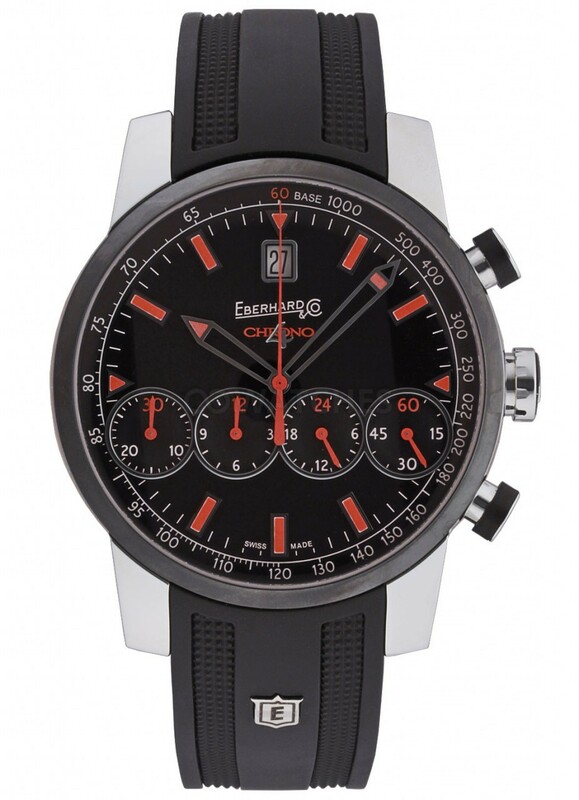 This Eberhard model has an automatic movement, its case is stainless steel having a rubber strap and a sapphire crystal glass. 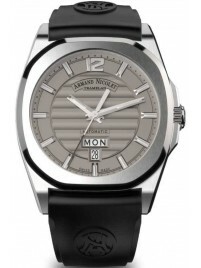 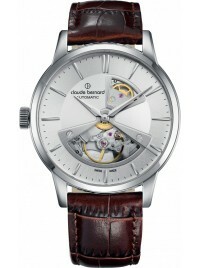 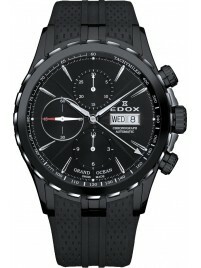 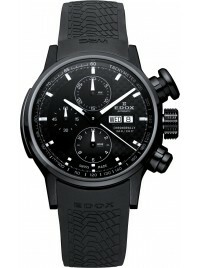 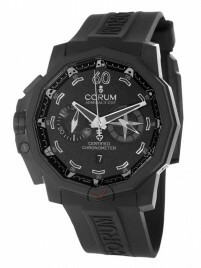 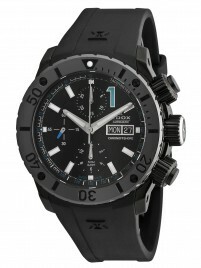 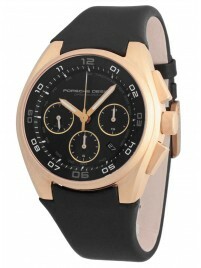 The diameter of the case of the watch (without crown) is 43 mm. 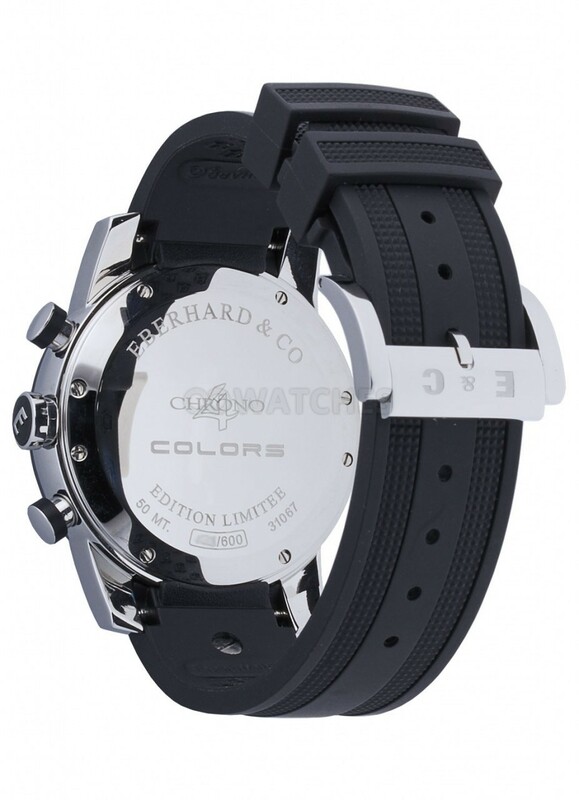 Eberhard Eberhard-Co Chrono 4 Colors Grande Taille Limited Edition 31067.3 CU watch is genuine, new, with its original box and comes with 24 months warranty.